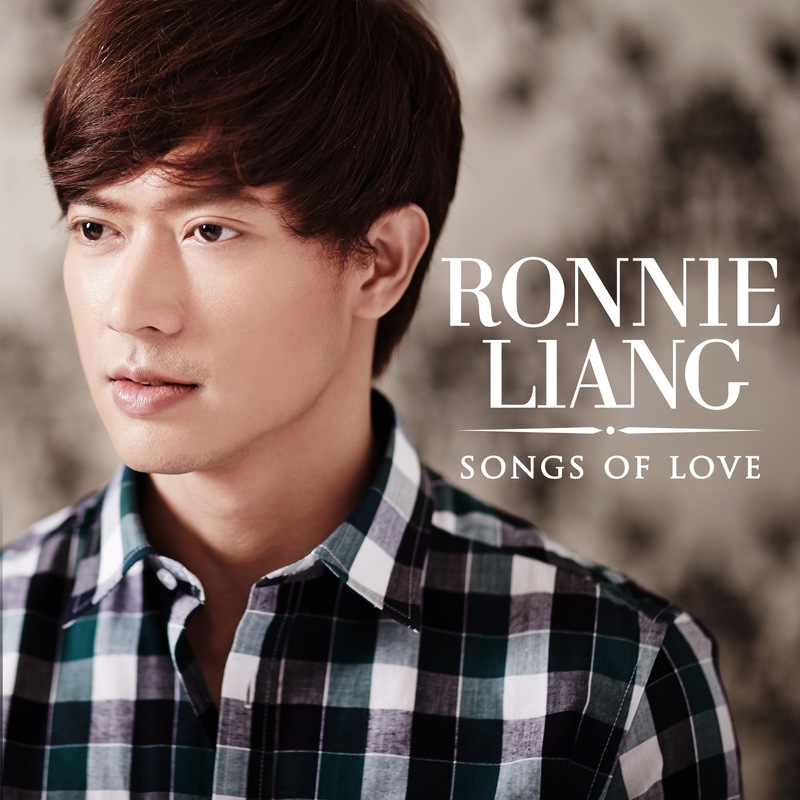 ———————————————- “Songs of Love,” Ronnie Liang’s third album, is a celebration of the romantic balladeer’s devotion to romance music, a genre that he has been known for. Since hitting the top of the charts with his hit song “Ngiti” in 2007, Ronnie has been singing sentimental ballads in many a live show, sometimes by himself, other times with other singers. Lately, he has been travelling the islands and parts abroad performing with Sarah Geronimo and Anne Curtis. The singer, who shot to fame as a finalist in the first season of “Pinoy Dream Academy” in 2006, believes romantic songs never go out of style. “You never get tired listening to them. They’re timeless. I want to be remembered for such songs,’ he says.